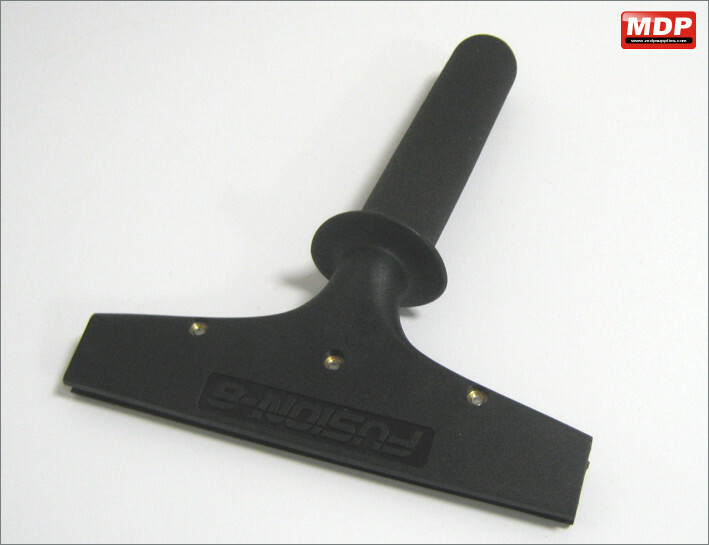 Durable handle for 122mm squeegee blades. Just screw in the blade. 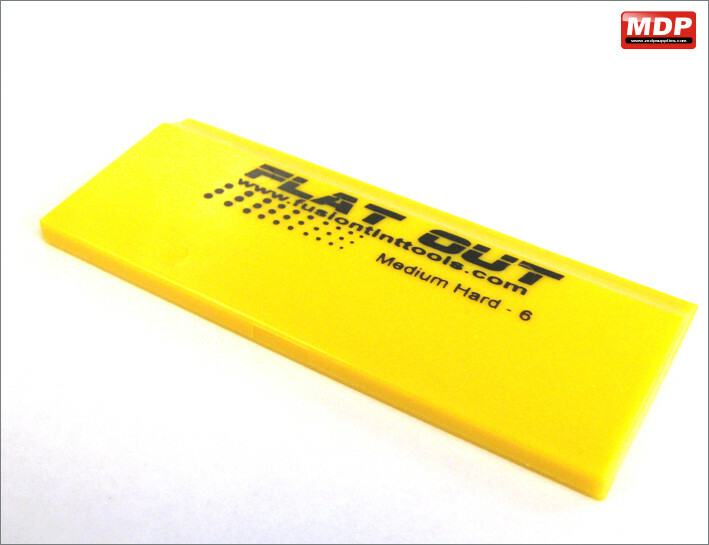 Features a magnetic backing. No smirking - we did not give this product its name! Price for 3 - 4 £12.75 ea. Price for 5+ £12.55 ea. 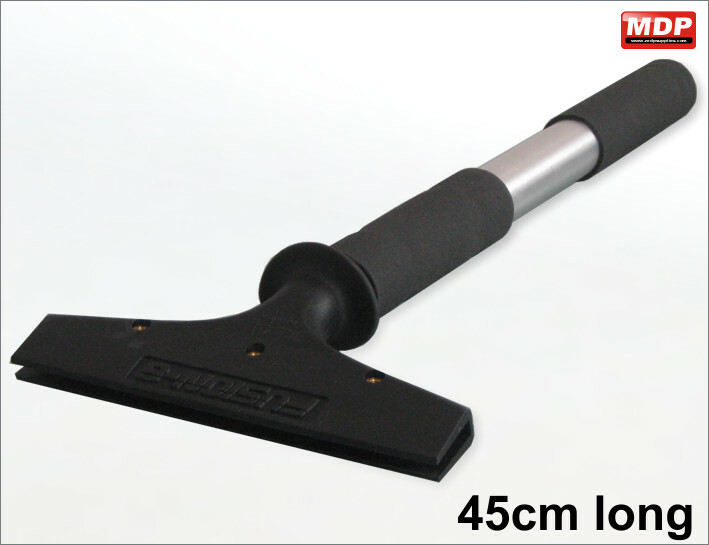 Handle for the 5 inch / 122mm squeegee blades. Price for 1 - 2 £15.95 ea. Price for 3 - 4 £15.79 ea. Price for 5+ £15.59 ea. Price for 3 - 4 £17.49 ea. 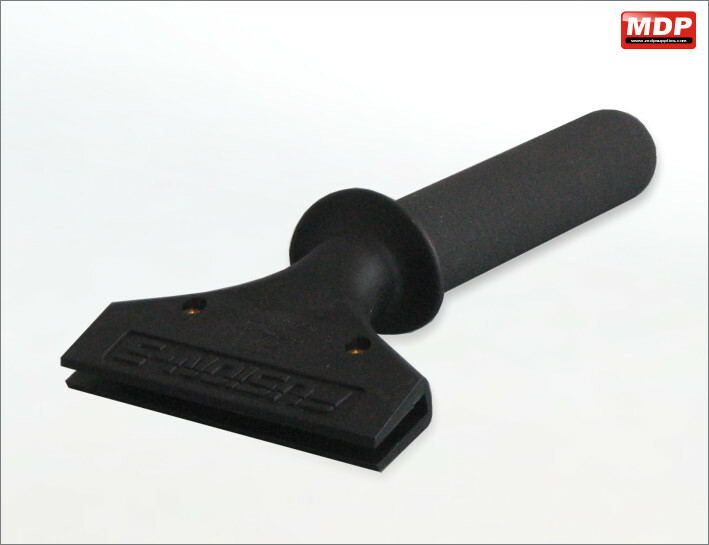 Handle for the 8 inch / 200mm squeegee blades. Price for 3 - 4 £18.49 ea. Price for 5+ £17.95 ea. 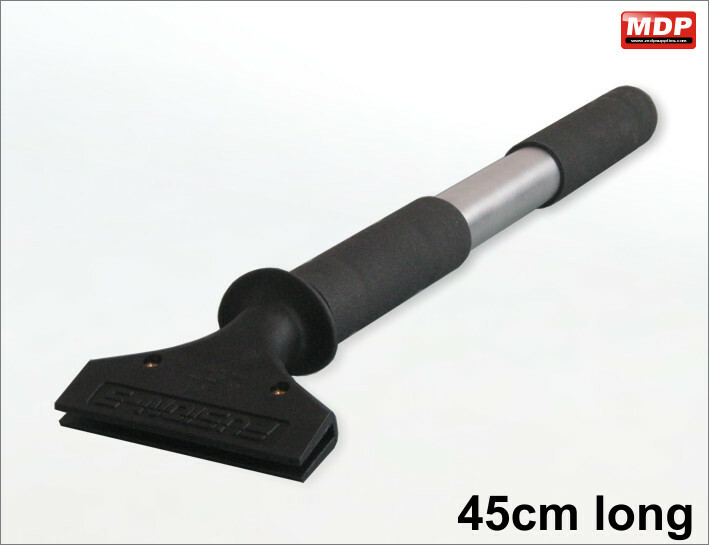 Extended handle for the 5 inch / 122mm squeegee blades giving you that little bit more force. 45cm long. Price for 1 - 2 £47.95 ea. Price for 3 - 4 £47.49 ea. Price for 5+ £46.95 ea. 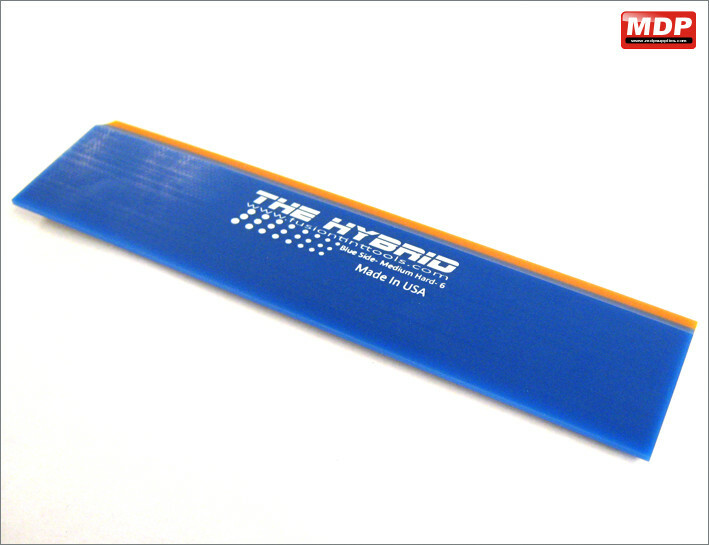 Extended handle for the 8 inch / 200mm squeegee blades giving you that little bit more force. 45cm long. Price for 1 - 2 £15.45 ea. Price for 3 - 4 £15.25 ea. 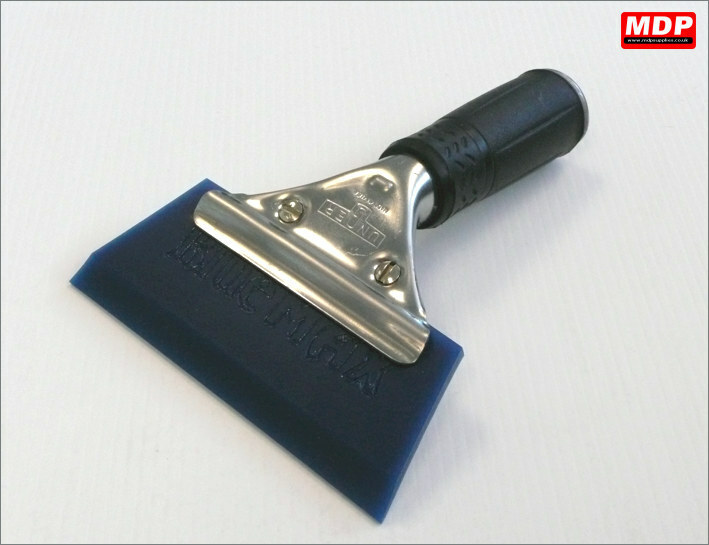 Ergonomic hand grip with high performance bevelled firm rubber installation squeegee. 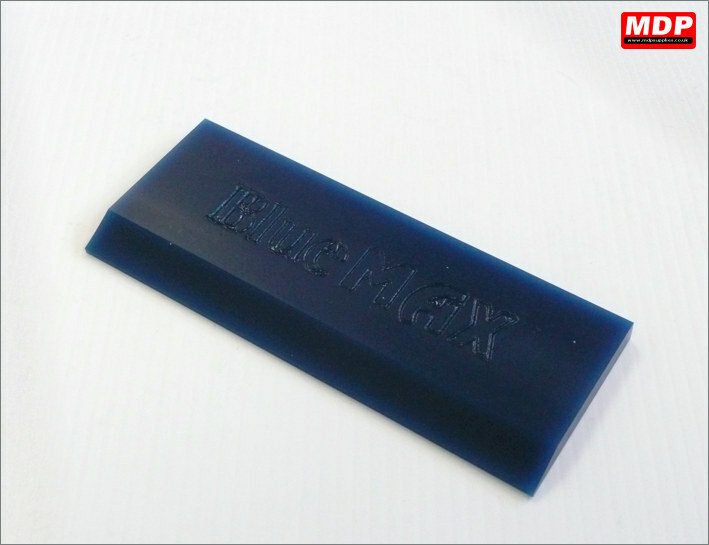 Used to remove application solution during installation of all car and paint protection films. 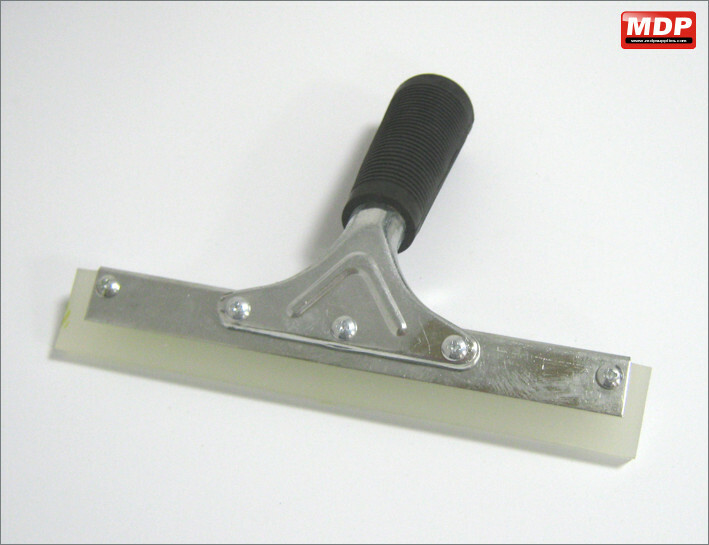 Squeegee blade is 150mm. 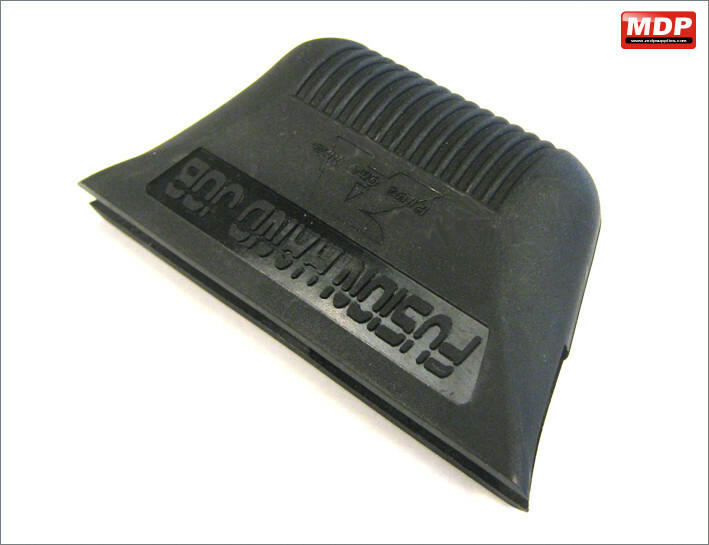 Replaceable blade fits snugly into the comfortable finger grooved frame. Price for 3 - 4 £15.85 ea. Price for 5+ £15.75 ea. 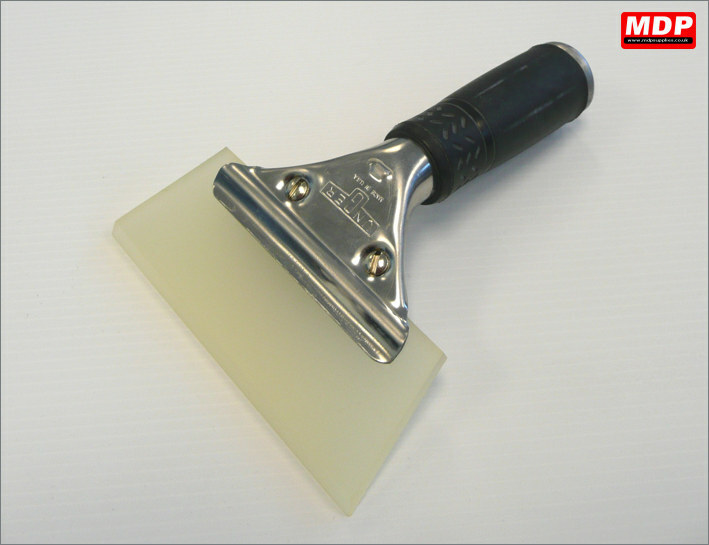 Unger squeegee handle with prefitted Clear Max tapered, bevelled edged blade. 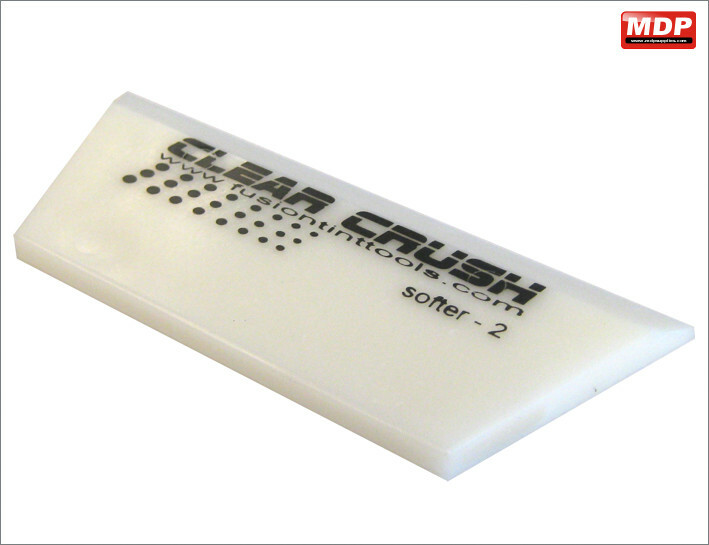 Softer than the Blue Max squeegee. 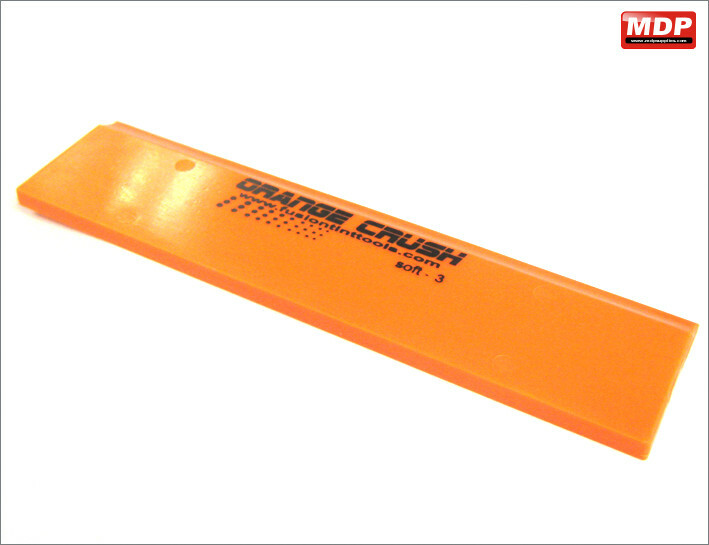 Blade length 122mm / 5 inch. Price for 1 - 2 £14.45 ea. Price for 3 - 4 £14.25 ea. Price for 5+ £14.05 ea. 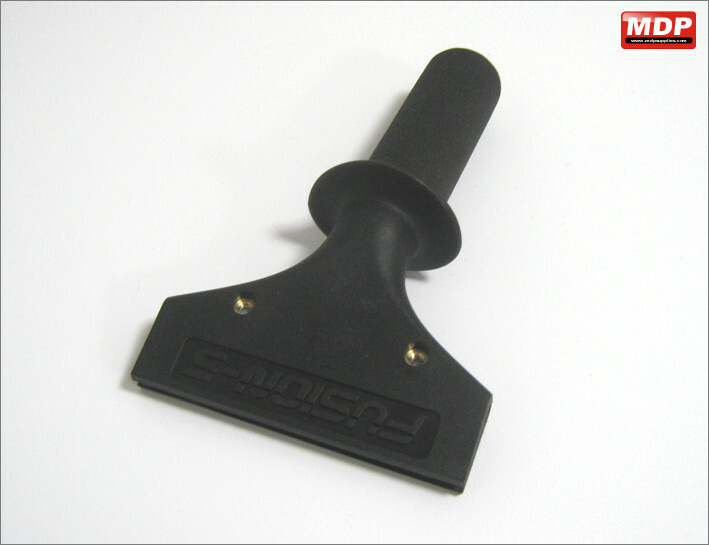 8 inch / 200mm installation squeegee ready assembled. Used to remove application solution from beneath the film during the installation of all flat glass film types. 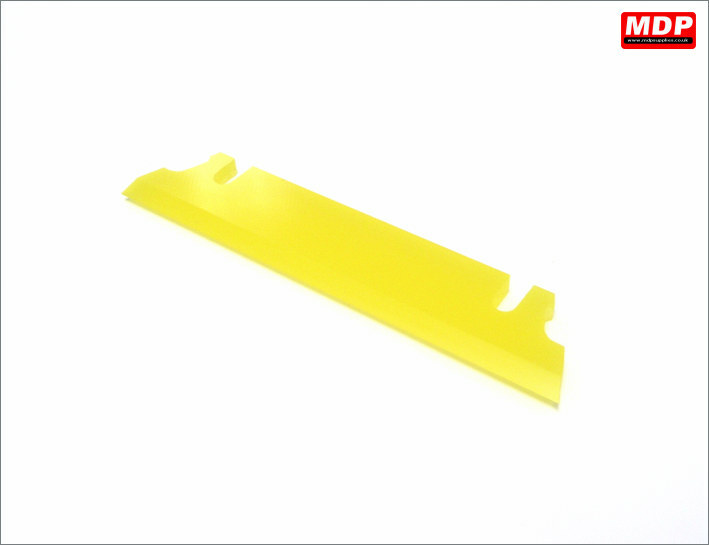 Replacement blades available see wtt0086. Price for 3 - 4 £24.59 ea. Price for 3 - 4 £8.75 ea. Price for 5+ £8.55 ea. 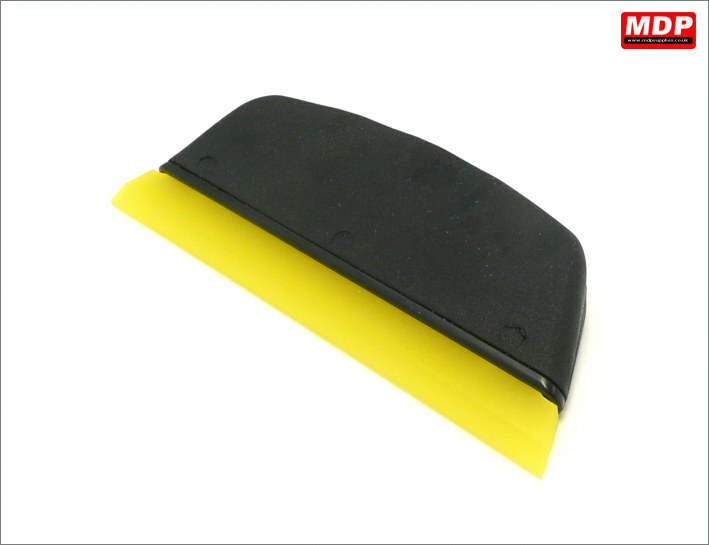 82 durometer squeegee blade for paint protection film. 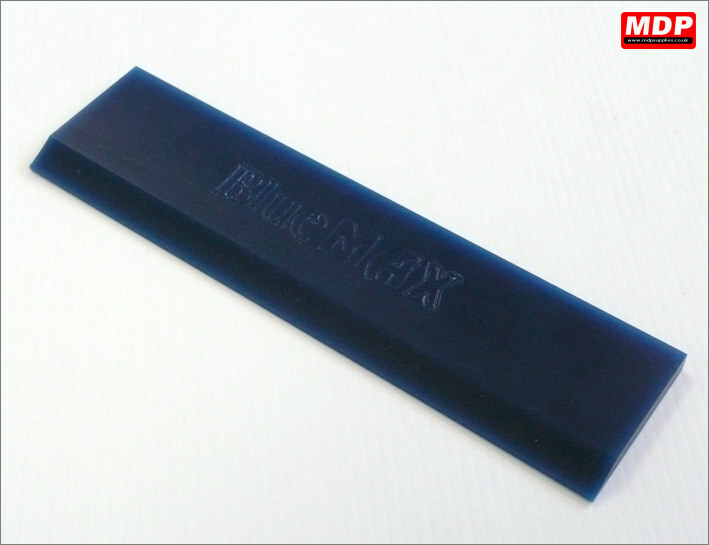 122mm / 5 inch blade. Price for 1 - 2 £9.45 ea. Price for 3 - 4 £9.25 ea. Price for 5+ £9.05 ea. 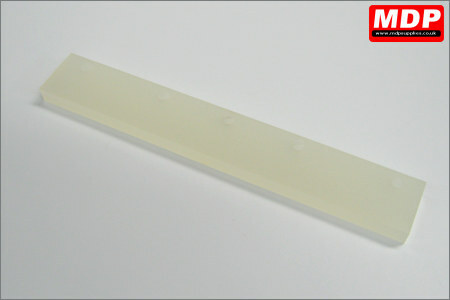 96 durometer squeegee blade for safety and solar on flat glass. 122mm / 5 inch blade. Price for 3 - 4 £11.75 ea. Price for 5+ £11.55 ea. 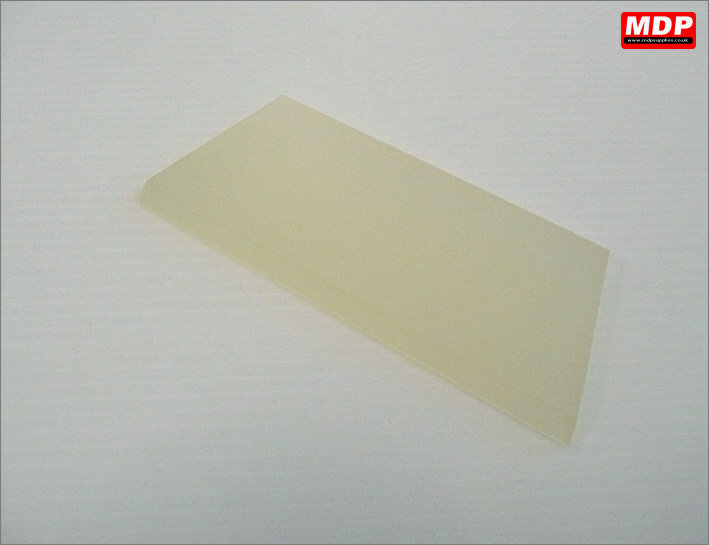 96 durometer squeegee blade for safety and solar on flat glass. 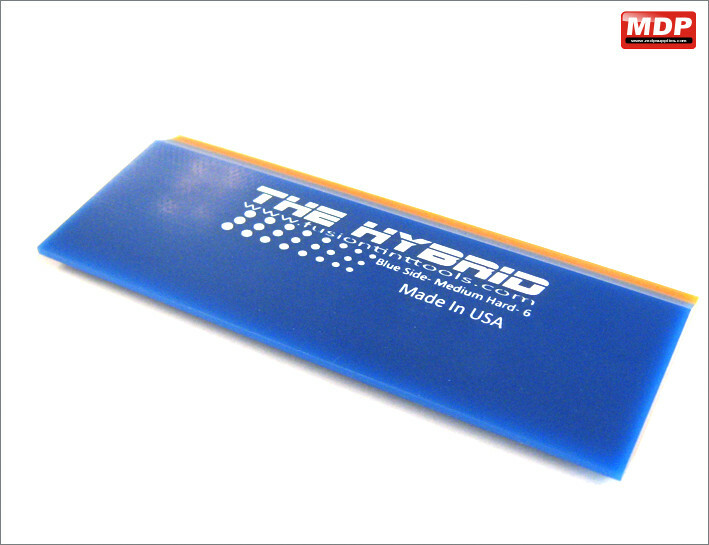 200mm / 8 inch blade. Price for 3 - 4 £15.75 ea. Price for 5+ £15.55 ea. 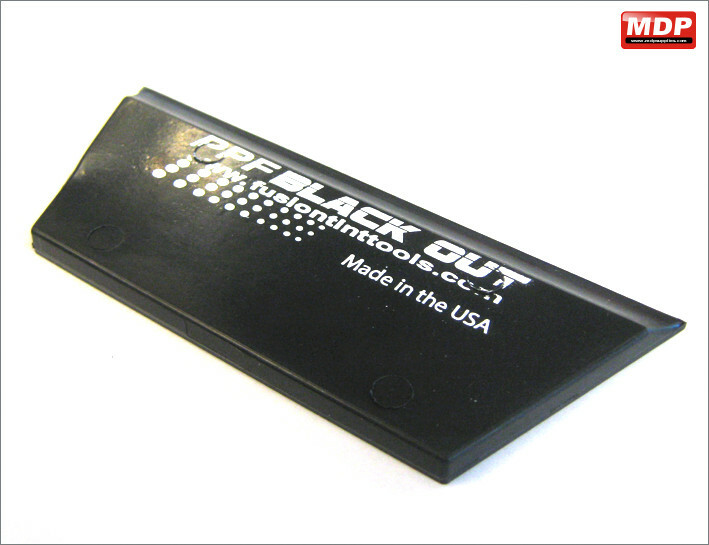 Price for 3 - 4 £13.79 ea. Price for 5+ £13.59 ea. 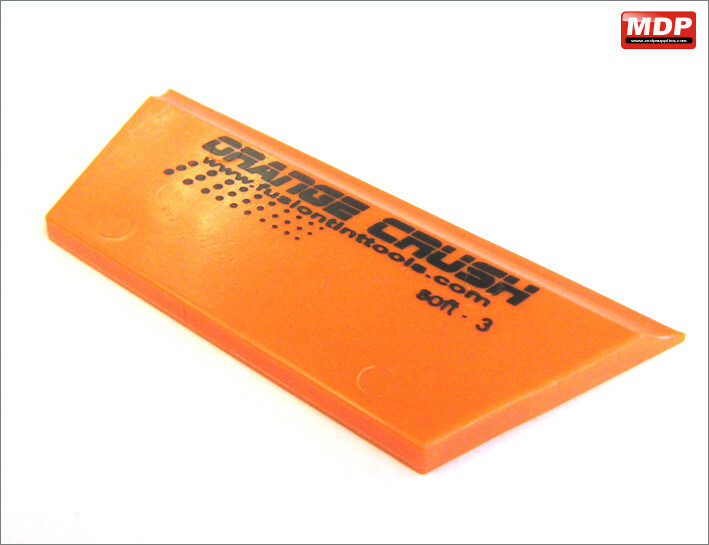 Price for 3 - 4 £8.79 ea. Price for 1 - 2 £8.20 ea. 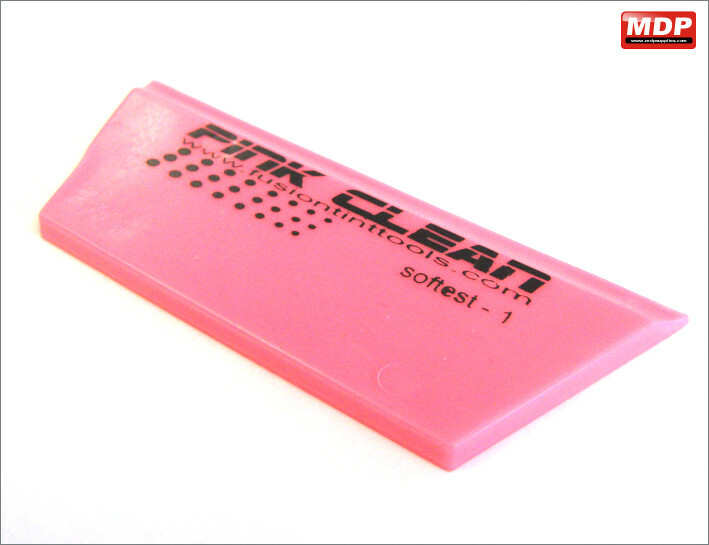 Price for 3 - 4 £8.09 ea. Price for 5+ £7.95 ea. 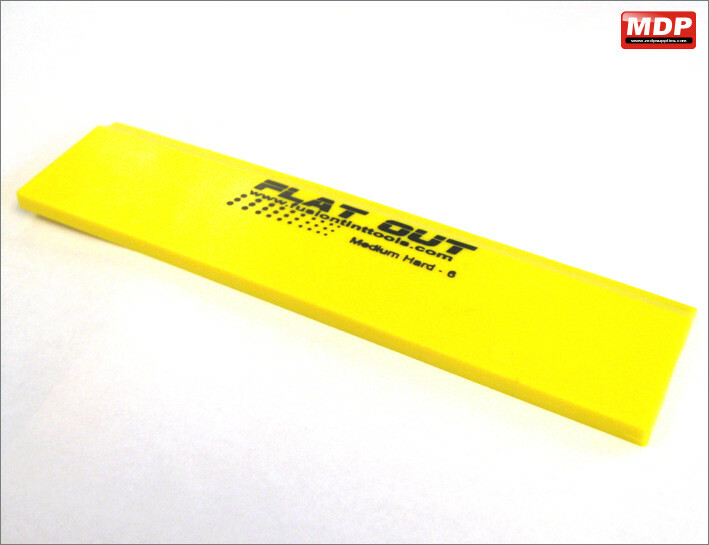 Replacement rubber blade for the Grip N Glide Squeegee. 150mm. Price for 5+ £6.49 ea.